Are you searching for SEO Collingwood Services? Well you just proved that SEO works and can work for your business. Gone are the days of the phone book and print ads. That old school media is like shooting a canon at a mosquito, you are probably going to miss your target audience. The click thru rate of having a #1 Rank on Google is, a 17-22%. Way higher than any Google Ads (CPC). You know why, because they are already looking for your product or service, you just need to get your website in front of them. The sales conversion rate is up to the content of your website. Once you have prospective clients or customer looking at your site more than half the work is already done. Internet users are primed and pumped to purchase or make the next step to contacting a service. So utilizing the internet to target your new customers is paramount in this digital age. Refining your business down to a few keyword phases it the first step. What are people searching for in my market? What are the exact words they are typing into Google? Here at VY web Design we call this drilling down to the core of your brand and finding words that people searching for and relate to your business. You don’t want to promote Christmas trees if you are selling Christmas Lights, correct? We use several tools to find the correct Keywords that suit your brand that people are searching for. Monetizable Words that you provide to your customers. Once we nail down you keywords we structure your website to help the user experience and the SERPs (search engine results pages) find your website content. URL structure, anchor text, meta titles, meta descriptions have to be correctly written or you website will sink in the abyss. Let us help you promote your product or service online and stop losing customers to your competition. 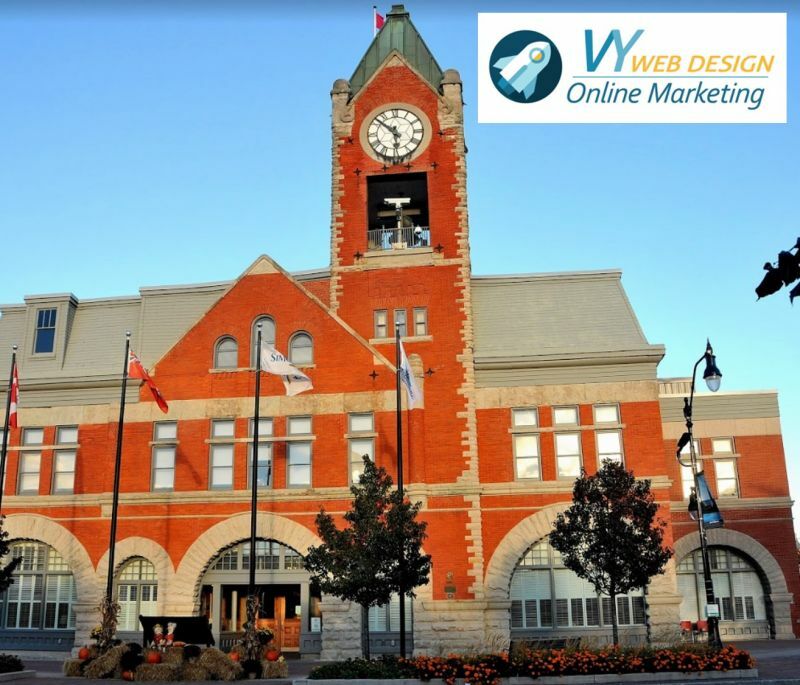 Contact the SEO and web design experts in Collingwood today. More from our latest Blogs.